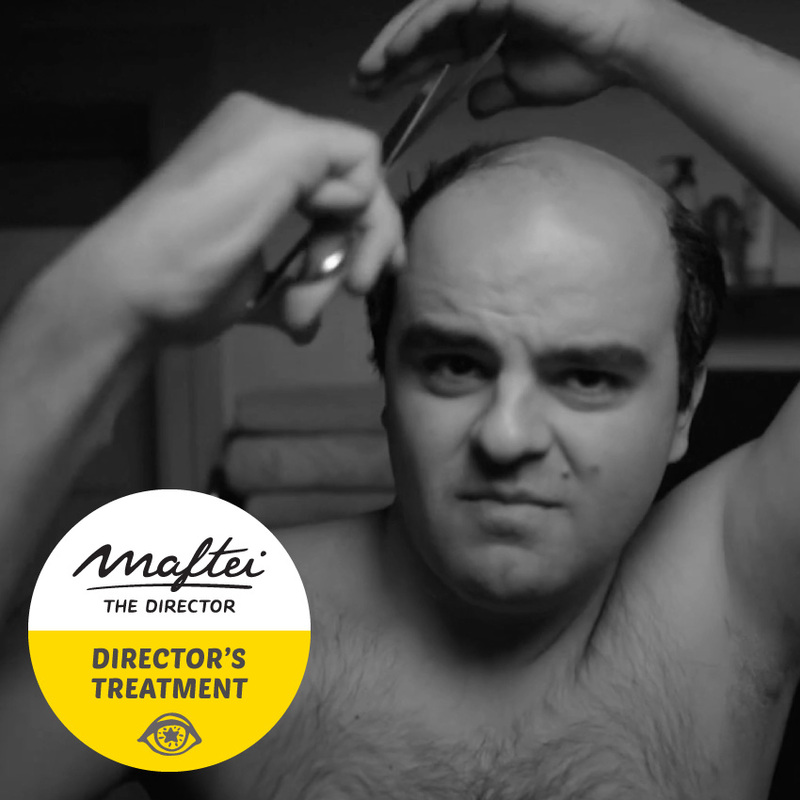 Maftei The Director represents the balanced mix between art & creativity. Advertising is the main talking point of his activity, but movie and theater are also relevant. 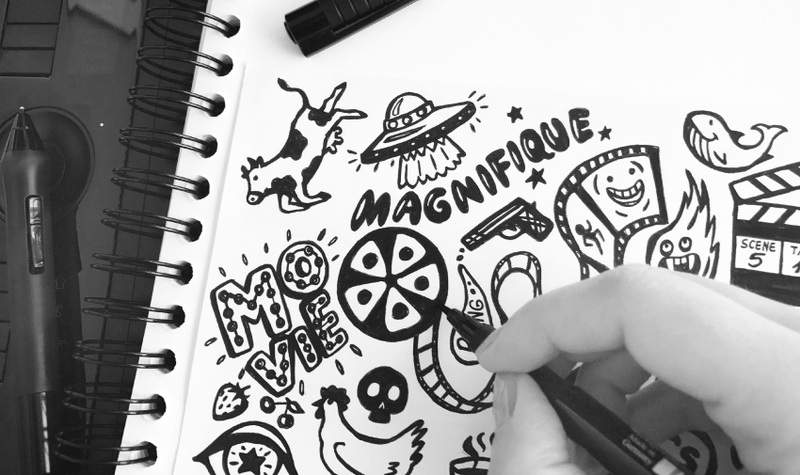 He needed a brand identity and a digital space where his work can be introduced. At that moment, Alex Maftei’s notoriety was reaching high levels only for several public categories: collaborators and the people familiar with the insights of this area of expertise. 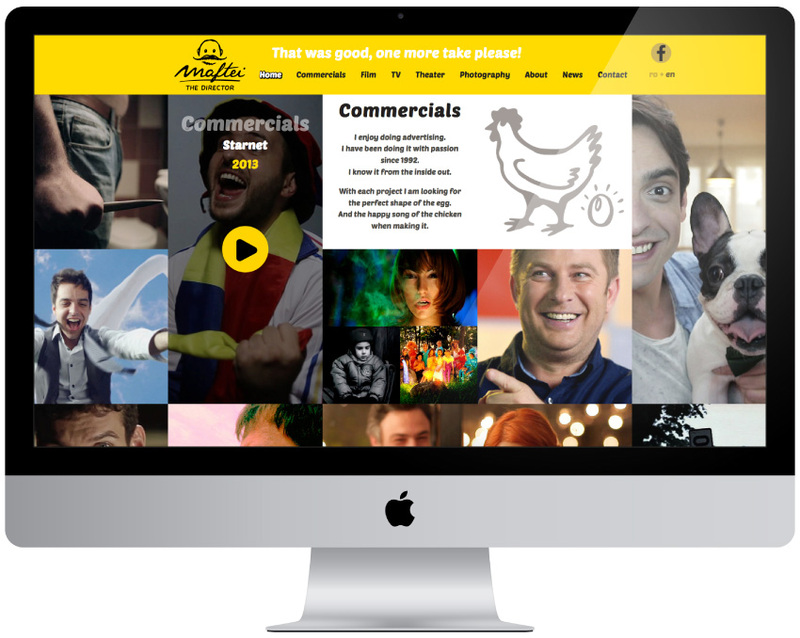 Our attention was headed especially into his advertising work, but we did not ignore any of his other projects. The main goal was to make his entire activity better known than before and that the people can get to know the director, the advertiser, the artist, but also the man. 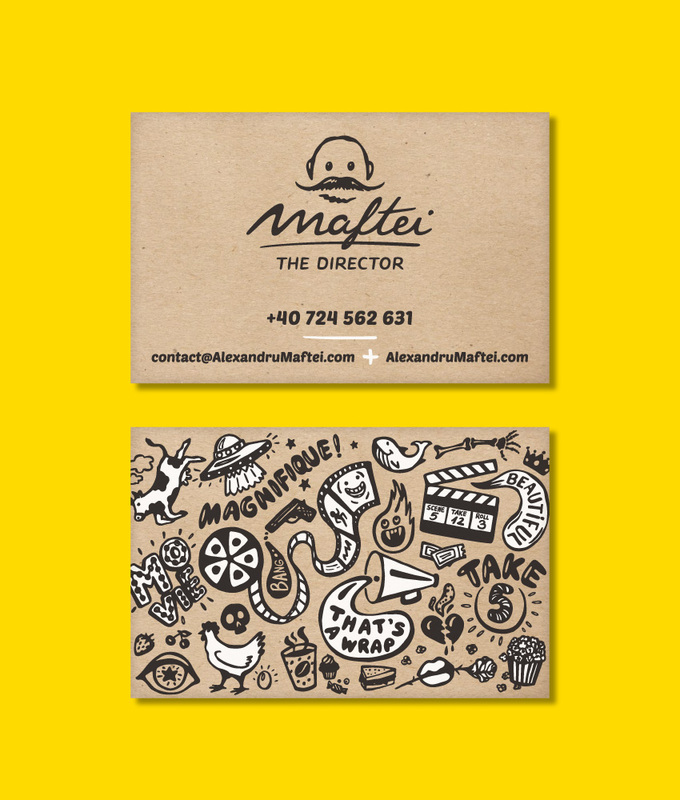 Everything by creating a brand representative of Alexandru Maftei. Directing means creativity. This statement guided us through the entire development of Alexandru Maftei’s universe. 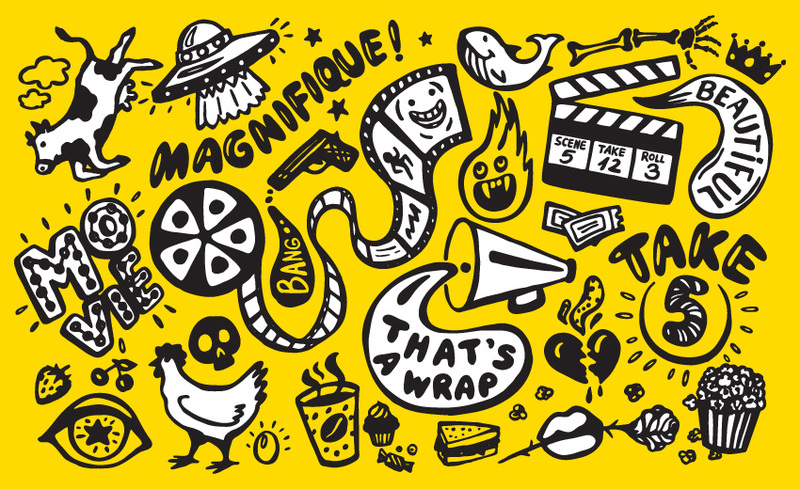 Our approach was a playful one, meant to reunite the various genres of movies and advertising spots. The logo is another proof of simplicity, humor and frankness. Along with the special signature, it also contains that identity element which stands for Maftei The Director: his emblematic moustache. One of the most important aspects in Alex Maftei’s work is the clear structure of his activities. To be more specific, no matter how random might seem the conjuction of these areas, the advertising spots, the theater, the movie industry and the photography still need different approaches. This way, the sitemap validates his work principles. Advertising is loudly promoted, the movie section has its well deserved place, the theater enjoys a dedicated stage, the TV projects have their own display and the photography shines bright in a special frame. “The collaboration with BrainUP was private, intense and productive, but also concise. 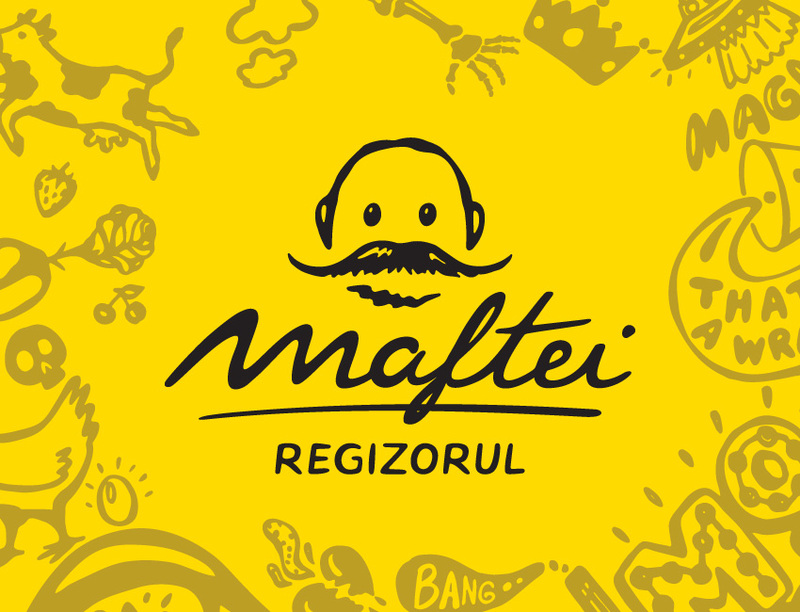 I trusted this creative and enthusiastic agency without having any doubt they will find the right solutions for the visual and online identity of Maftei The Director. First of the challenges was finding such a large set of flexible ideas that would cross check with all of my interests (advertising, movie, theater and phtography). The second one was finding the right tone, one that would match my way of being - self-irony proved to be a good choice. And last, but not least, it was a real struggle giving myself in to a team of professionals, with my positive and negative traits, waiting for them to create another image of Alexandru Maftei, different than the one I had imagined before.